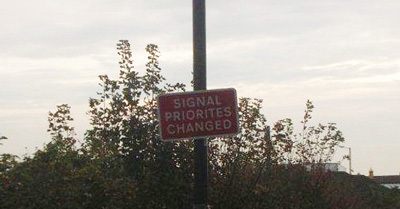 As you can see from this sign one of the priorities that has changed in the land of the Bard is the emphasis on spelling! Poor dumb England! Previous PostInteresting modes of transport from BhutanNext PostOh dear Indian Cement!